For the second year in a row, we’re heading back to Harrisburg for the Great American Outdoor Show! Recognized as the largest consumer event celebrating hunting, fishing and outdoor sports, it’s one you definitely don’t want to miss. 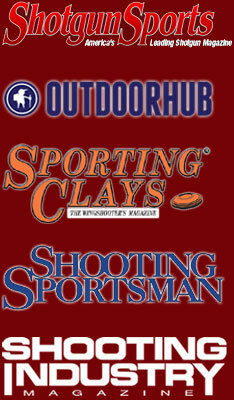 A new addition to our booth this year, will be ShockEater® Shooting T-Shirts and Polo Shirts. As comfortable and easy way to wear your ShockEater® Recoil Pad, these shirts are quickly becoming some of our most popular items. We expect our inventory on hand to move fast, so stop by our booth (#514) early to make sure your favorite color is still available.